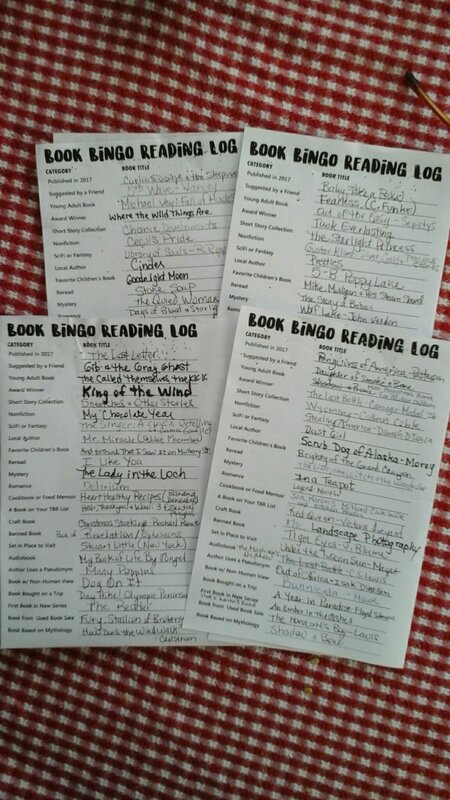 It took some creative juggling, but I met my summer reading goal: 100+ books in 90 days. Sound like a lot? Well, yeah. When I set that goal per my local library’s Adult Summer Reading Program, I knew it was a pretty high bar. Frankly, I wasn’t sure I could clear it. But I liked the challenge. That’s one reason I set it. And made it. With room to spare. 1. As a freelance writer, my schedule is flexible. I mostly work from home and set my own hours. I can choose which assignments I accept or decline. So I did. I also got up early every day, usually finishing my work by early afternoon-ish. I could then devote a large chunk of the rest of the afternoon and evening to my “other” job: reading. 2. I multi-tasked, reading audio books while cooking, doing dishes, driving, etc. 3. I turned off the TV. 4. I used voice mail. Prodigously. 5. I recruited my husband and kiddos . (Our youngest is 18.) 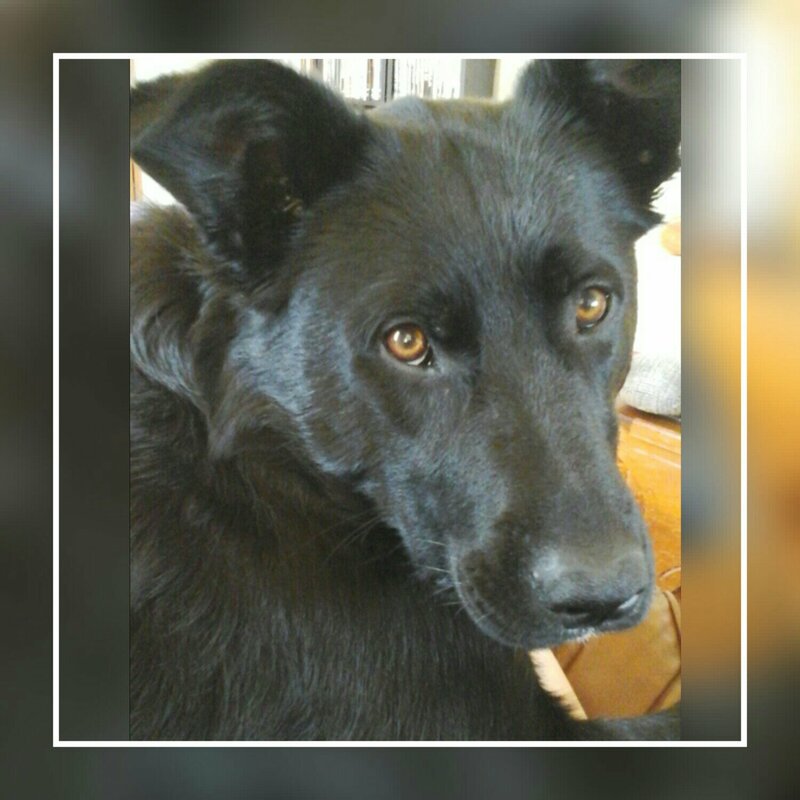 They agreed to pitch in on time consuming tasks like running errands, grocery shopping, and walking the dog. 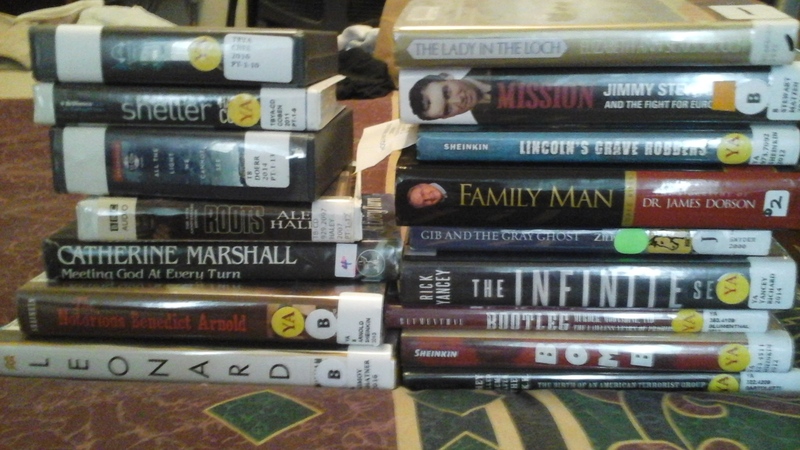 They also picked up books I placed on hold at the library and/or helped with returns. They helped with book selections when I was out of ideas. 6. I asked the library staff for help. A lot. They were a huge help, from placing inter-library loans to suggestions for every category and genre. 7. I decided sleep is over-rated. I don’t really need 8 – 9 hours of sleep a night. I’m usually fine with 5 – 6 hours. That’s an extra 3 – 4 hours a day to get busy. 10. OverDrive. 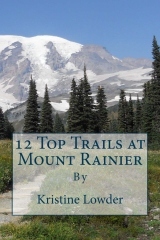 Library ebooks and audiobooks via Amazon. If you don’t have the app, now would be good. 11. I re-prioritized. If I was going to finish 100 paper and/or audio books in 90 days, some thing had to give. At least for 90 days. So I cut out unnecessary meetings. This freed up about 8 hours a week. I also dialed back on social media, limiting my time to no more than 30 minutes a day. Often less. I also dropped endeavors with limited ROIs (return on investment), like regular posting to other blogs/guest posting. Yep, 100 books in 90 days is a lot. Some titles were better or quicker than others. For example, the sparse free verse of Karen Hesse’s Out of The Dust or Calvin Miller’s The Singer read much faster than the detail-laden, history-heavy style of Robert Matzen’s Mission: Jimmy Stewart and the Fight for Europe, or Dinesh D’Souza’s magnum opus, Stealing America: What My Experience With Criminal Gangs Taught Me About Obama, Hillary, and the Democratic Party. Since I’m already familiar with the plots, re-reads were also swift. I also discovered some new genres and authors that turned out to be delightful surprises. Others, not so much. (Most Over-Rated: Anne LaMott, Diane Setterfield. Most Promising: Steve Sheinkin, Robert Morasco.) 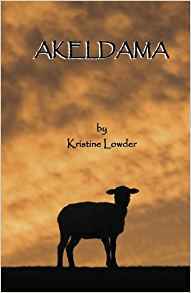 You can read my reviews of select titles on Goodreads. 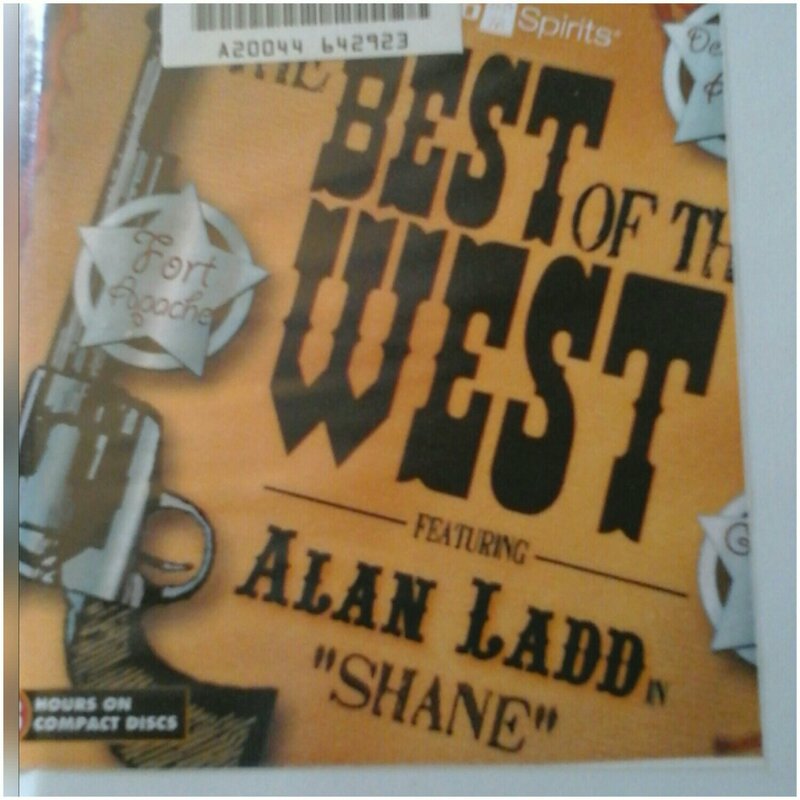 The Best of the West (Lux Radio Theatre Audiobook): Destry Rides Again, Gunsmoke, Fort Apache, and the best Western ever filmed:Shane. King of the Wind – Marguerite Henry. Newbery Medal winner. Tuck Everlasting– Natalie Babbitt. Christopher Award winner. Where the Wild Things Are – Maurice Sendak. Caldecott Medal winner. Island of the Blue Dolphins – Scott O’Dell. Newbery Medal winner. The Silver Brumby – Elyne Mitchell. Set in Australia, it’s the book that made me want to become a writer. This is a tough category. It’s highly subjective. 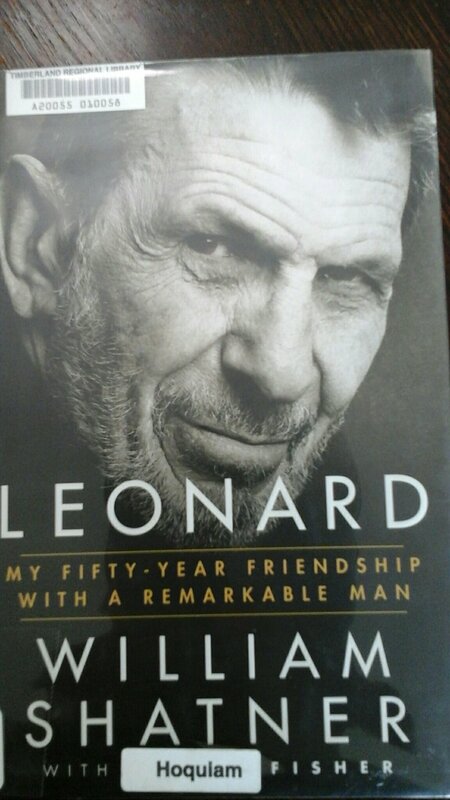 Of all the books I read this summer, however, the stand-out here would have to be: Leonard: My Fifty Year Friendship With a Remarkable Man, by William Shatner (2016). 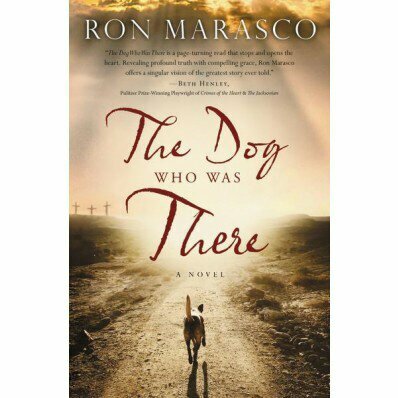 Of the 100+ books I read this summer, only two moved me to tears: Izzy & Lenore: Two Dogs, An Unexpected Journey, and Me (Jon Katz), and The Dog Who Was There (Ron Morasco). 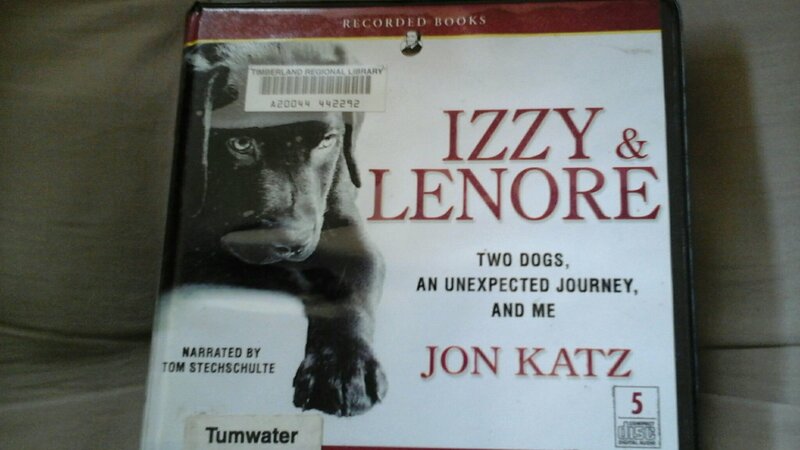 Indeed, The Dog Who Was There and Izzy & Lenore get the dual nod for Top Books. Paws down. Now, the real secret to reading 100+ books in 90* days? I. Love. Books. And I love to read. Always have. Ever since I was ‘knee-high to a grasshopper.’ For more, see: Hard Night: Growing Up in the Land of Endless Summer. Is the library open yet? *To be precise, June has 30 days. July and August have 31, for a total of 92 days. I slowed some but didn’t stop when I hit 100 titles in mid-August. 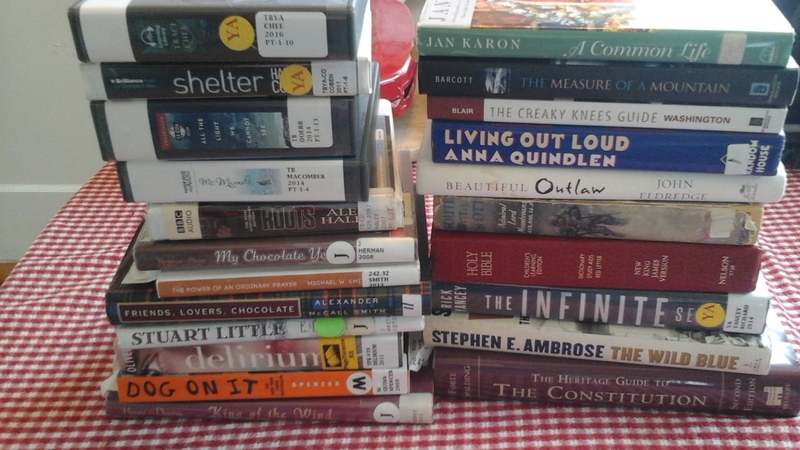 FINAL summer reading tally: 136 books in 92 days. **Live Long And Prosper. While you’re at it, grab a book. 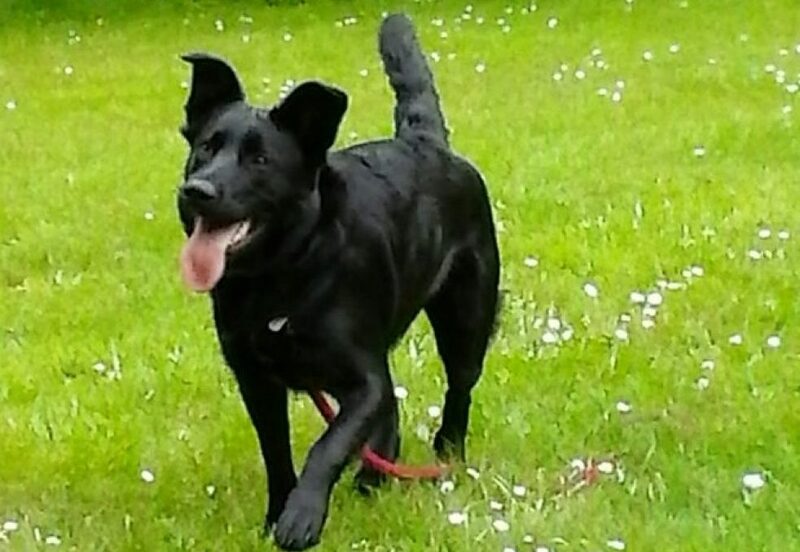 With a good dog. NOTE: This blog will be turning a corner soon. A big one. Same URL. New name. New look. New voice.